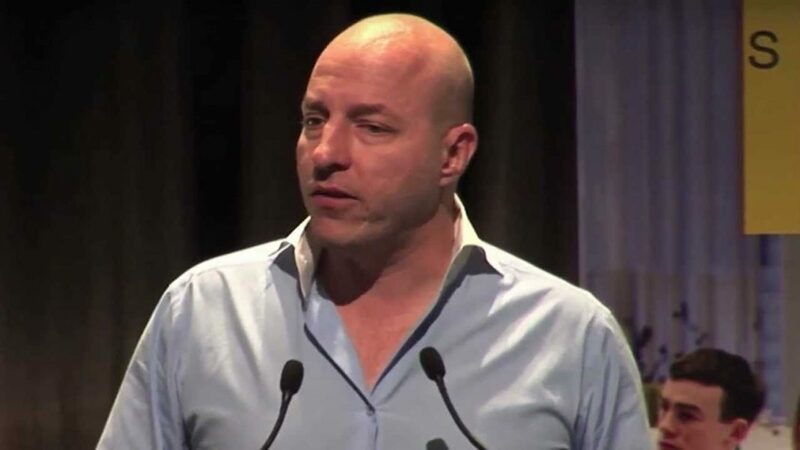 Matt Barrie is not a small name in startup world but today we ant to explore his life and work to show you why he is a great entrepreneur and a role model so get ready for a great story of success because we are going to take a look at his life and the path he took to get there as an entrepreneurship legend. Matt Barrie was born in 1973 in City of Adelaide in Australia. His life was not something special and he grew up with his family and studied and learned a lot of things. He started his studies in University of Sydney and after his bachelor degree, moved to United States and Stanford University and got his degree in electrical engineering. After sometime he started working with some companies and worked as a security consultant. HE worked in USA at the earl years of the new century and learned a lot of things from business and got a lot of experience from the real life electronic business. This has led him to ideas about making freelance fork and eventually led to one of the greatest startup companies of all time. As we have mentioned in the previous section, Matt Barrie got experience for real life business and then returned to Australia to work there for some time. finally in 2009, he founded freelancer.com. This startup is about making the life easier for freelancers. People with talent can get proper freelance works there and people who are looking for people to make their projects happen can find the talents they need there. This idea made things different for people in the whole world and have brought a lot of success for Matt Barrie. This company had 14 million active and registered users by 2015 and had the value of 35 million US Dollar. Their value was estimated around 250 million $. This team is an amazing feat for a company that only helps people find better jobs. Matt Barrie won won the New South Wales Pearcey Award for his life time of contribution to the IT&T industry. at the moment Matt Barrie has focused his full attention on Freelancer.com and tries to make the world a better place for people who want to work as a freelancer. His genius does not stop here and he has more than 20 patent applications in USA and that’s why you can consider him as a great role model who can teach you a lot of things. We suggest you to follow him in social media. So what do you think about this article? do you know anything else we could add to this story? if your answer is yes then please let us know by putting a comment down below and we will be more than happy to get back to you with a proper reply. and if you need any special type of articles then please let me know so I can write it for you and provide you with proper information about it.